Memorisation is the art committing something to memory which can be assisted in many different ways, for example an individual is more likely to recall a bright image compared to the same image but in black and white. Long-term memory is boundless as a person remembers everything that has ever happened to them in their lifetime. In the past, people believed that they coded information in their brain whilst sleeping so that only the important information remained and the other, less important information got forgotten. Now, scientists have claimed that nothing is ever erased from memory but instead information is submerged into your mind and forgotten. In order to activate your memory, you need different trigger methods. Memory is a flexible and powerful tool which allows people to remember all the information that they meet in life. One of the human struggles associated with the Informational Age is remembering passwords across multiple devices, websites and accounts. Many people rely on their memory when facing the task of remembering passwords which often results in them frequently resetting their passwords. Others need to keep their passwords written down on one piece of paper in order to remember them and others use password managers, both of which are risky. If someone can gain access to that piece of paper or the password manager, that person can receive the key to all accounts which could include very sensitive data such as bank passwords or social media profile passwords. Why is a picture better than a password? 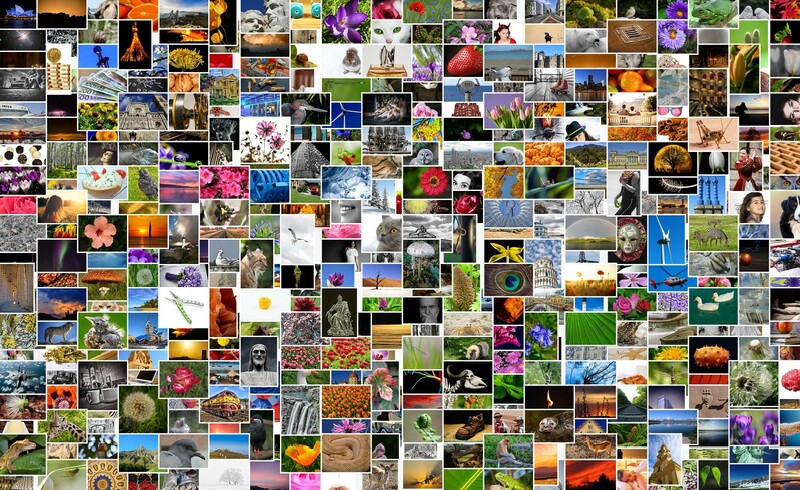 Study shows that people can remember more than 2,500 images and afterwards can reproduce all of them with more than 90% accuracy, although they were able to see those pictures for 10 seconds only. The accuracy of the picture reproduction one year after the experiment was more than 63%. 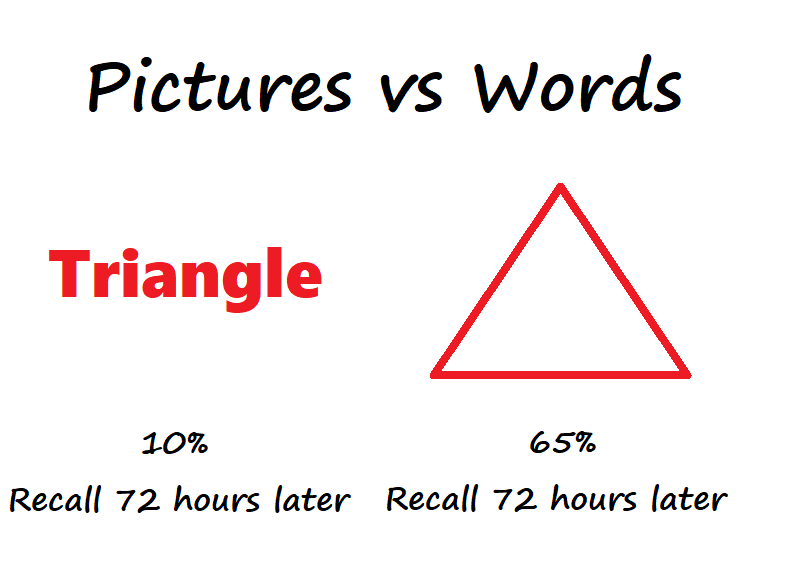 During the experiment, the ways people remembered images were compared with the how they remember words. The results concluded that when someone received textual information, they only remembered 10% of it whereas if they received information in the form of images, the percentage increased to 65%. This displays that remembering images has a higher accuracy than remembering words. This case is also referred to as the picture superiority effect. Psychology scholar D.L. Nelson explained this phenomenon with his sensory semantic theory. According to Nelson, pictures are perceptually more distinct from one another than words, therefor increasing their chance for retrieval. Pictures have another advantage over words: according to the sensory semantic theory, pictures also assess meaning more directly than words. Therefore, because the encoding for pictures is superior compared to the encoding for words, the outcome is that the mind has a greater recollection for pictures. This means that the encoding process for images takes the priority over the process for, resulting in images being remembered at a faster speed. As a result, PixelPin introduced a picture authentication solution to end the struggle of people who need to remember their passwords. The software replaces alpha-numeric passwords with pictures to create a unique, simple and memorable way of login for people.